The recall affects 7,493 Altimas from the model years 2015, 2016 and 2017. Nissan Canada is recalling nearly 7,500 Altima sedans because the rear doors could open while the window is down and the car is in motion. On certain vehicles, the latch-lock cable might have been incorrectly routed in the path of the rear-door window regulator, says a recall notice posted on the Transport Canada website. The problem could cause the rear passenger door to unlatch and open when the window is lowered, increasing the risk of injury to the rear passengers while the vehicle is in motion, the government safety agency said. 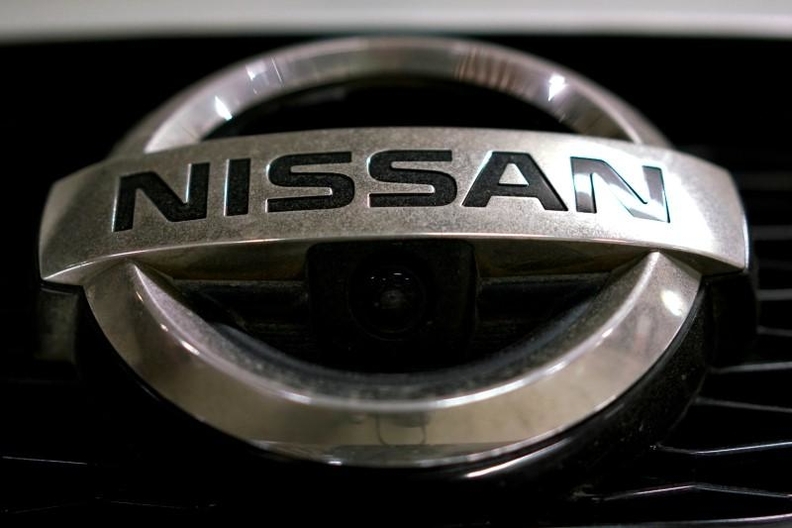 To fix the problem, Nissan dealers will inspect the vehicles and add a wire harness clip to the door panel to reroute the cables through, and/or replace the rear door latch-lock cable assembly as necessary.